» Faculty of Medicine » Home » The Folic Acid Clinical Trial “FACT” Study is now published! 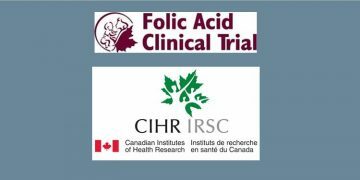 The Folic Acid Clinical Trial “FACT” Study is now published! This study was based out of the Ottawa Hospital Research Institute and had 70 participating obstetrical centres in five countries (Argentina, Australia, Canada, Jamaica, and the United Kingdom). BC Women’s Hospital and St. Paul’s Hospital participated under the direction of Drs. Julie Robertson and Valerie Rychel – congratulations to them both on their contribution to this very important work.